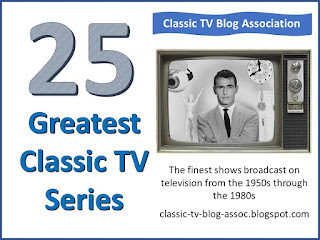 Now in its seventh year, the Classic TV Blog Association recently undertook its biggest project yet: Selecting the 25 Greatest Classic TV Series. To qualify for the list, a TV series had to air during prime time and its first season had to begin no later than 1989 to be considered “classic.” Association members nominated shows based on criteria such as enduring popularity, social impact, and influence on other TV series. During the first round of voting, over 55 shows were nominated. 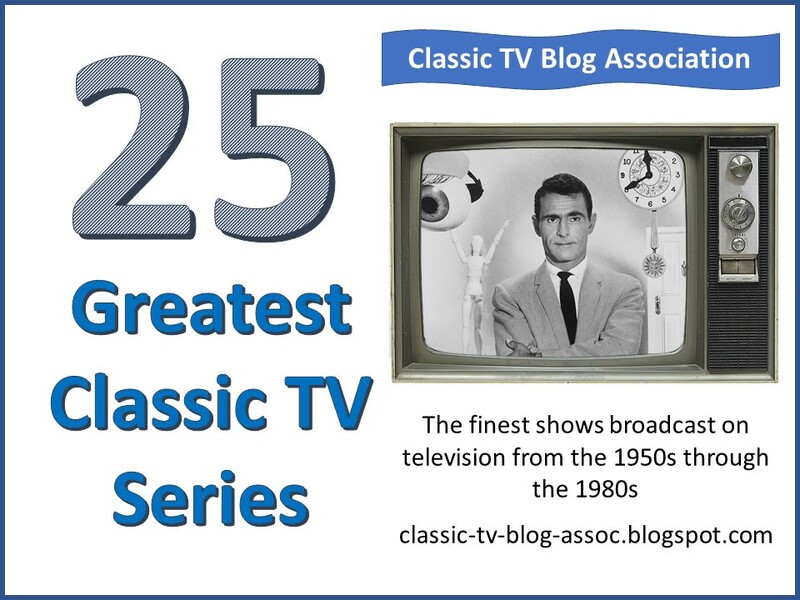 That number was whittled down the 25 classic TV series below and four honorable mentions. Do you agree with our list? If not, what TV series would you have included and which ones would you have omitted? Honorable Mentions: Get Smart, The Ed Sullivan Show, Leave It to Beaver, and WKRP in Cincinnati.